To be honest, the first time I saw No Game No Life, I thought that it was pretty weird and didn’t have the potential to amount to anything big. And that was just based on my initial impression of the summary, the art, and the scheme. But boy, was I terribly wrong! As soon as I started watching it, I was literally compelled to see it through to the end NON-STOP! 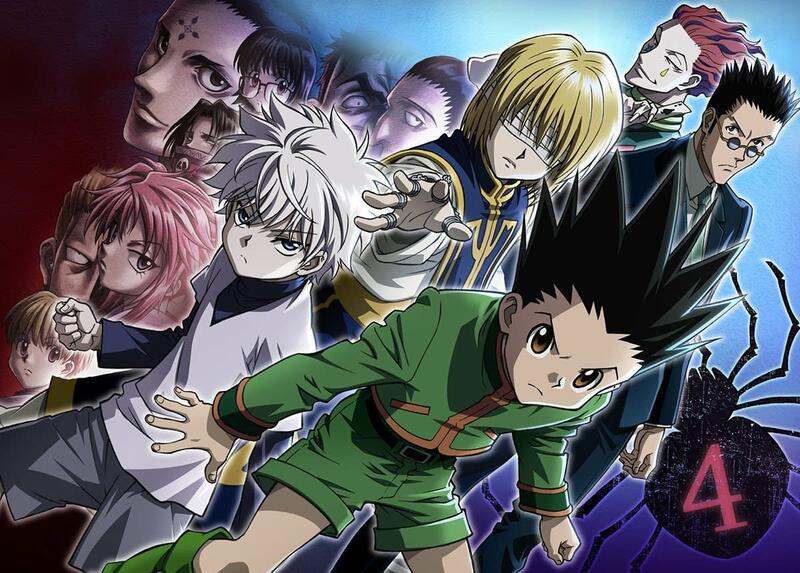 All day and all night, I was there glued to the screen, enthralled by its uncanny wit and exemplary overall quality as an anime. Mind you, No Game No Life has the potential to easily stand up as one of the best anime of all time—and I’m not exaggerating. Now, enough with the pleasantries and small talk! I mean, I’m excited now anticipating the continuation of it—that is, the SECOND SEASON—which I don’t know when it’s going to come out, but while I'm waiting, I'll recommend to you more anime like No Game No Life. Shows based on strategies and tactics are becoming more and more popular, as these genres blow excitement levels out of proportion and tickle the mind into frisky sensations. No wonder No Game No Life was an enormous success! As such, I’m here to present you a list of anime similar to No Game No Life. While most of these titles revolve around the strategy and tactics themes, I’ve tried to fit in game, fantasy, and other similar theme elements into the medley. With unimaginable gaming prowess and skills, Sora and Shiro—collectively known as Blank—are the best when it comes to gaming in their own world. As a matter of fact, their overwhelming skills made them urban legends in the online web. One day, a god from another world invites them to a game of chess. By beating him in that game, they would be able to prove themselves worthy of their distinction and fame. And as a plus, they would be invited to the world of Disboard: a world where there are no crimes, a world where everything is solved by fun and games! The Story: Are you bored with this world? Have you run out of things to do? Do you want a little more fun? Then, welcome to “Little Garden," a world where people dwell in communities and participate in “Gift Games” for their survival. 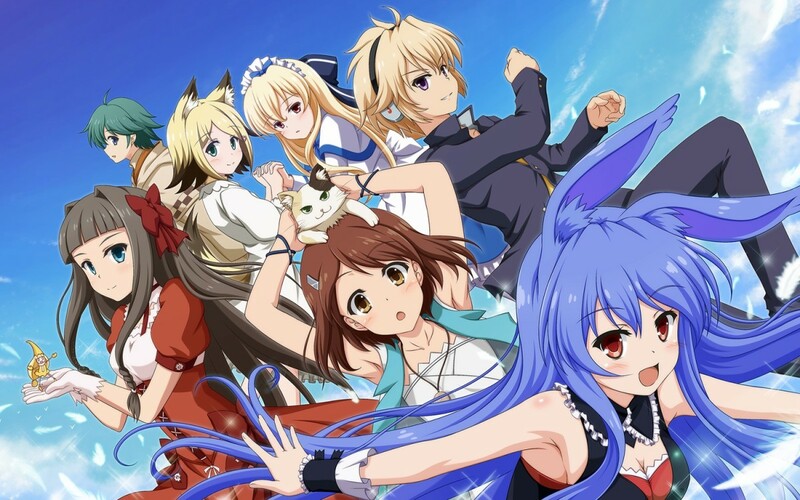 After receiving invitations to “Little Garden,” Sakamaki Izayoi, Kusakabe You, and Kudou Asuka are persuaded by Kurousagi to help a “No Name” community survive and restore itself after a defeat. As the three are too really powerful for their own good, they decide to help for a while and use the project as a fresh start to bring more interesting stuff to their lives. But, as things gradually come together for them, the going gets tougher—which is what they are expecting. And so, with their respective powers, the three try to battle it out alongside their community, to aspire to new heights and discover what the world has to offer. 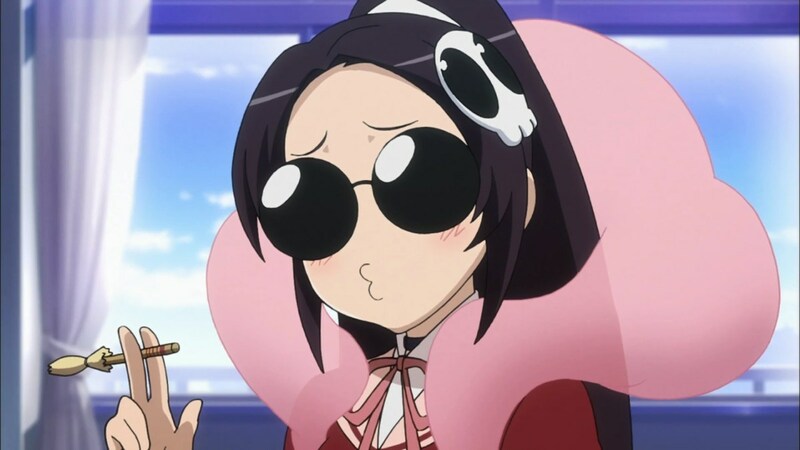 The Similarity: Watch out everyone, there’s a badass over here; just like in No Game No Life. 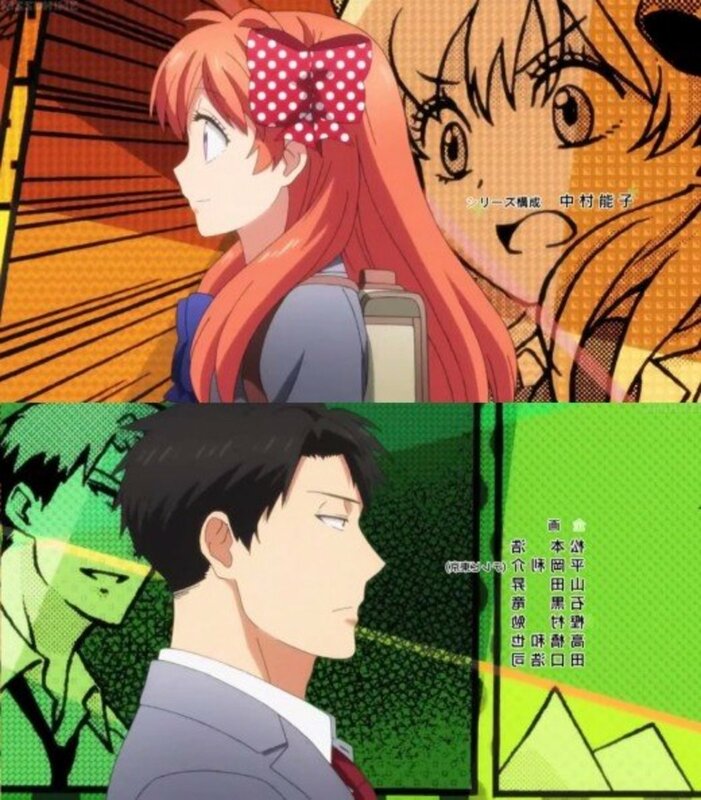 That’s right, in terms of premise and general theme, Mondaji-tachi ga Isekai kara Kuru Sou Desu yo? almost looks like a twin, with some slight variation. 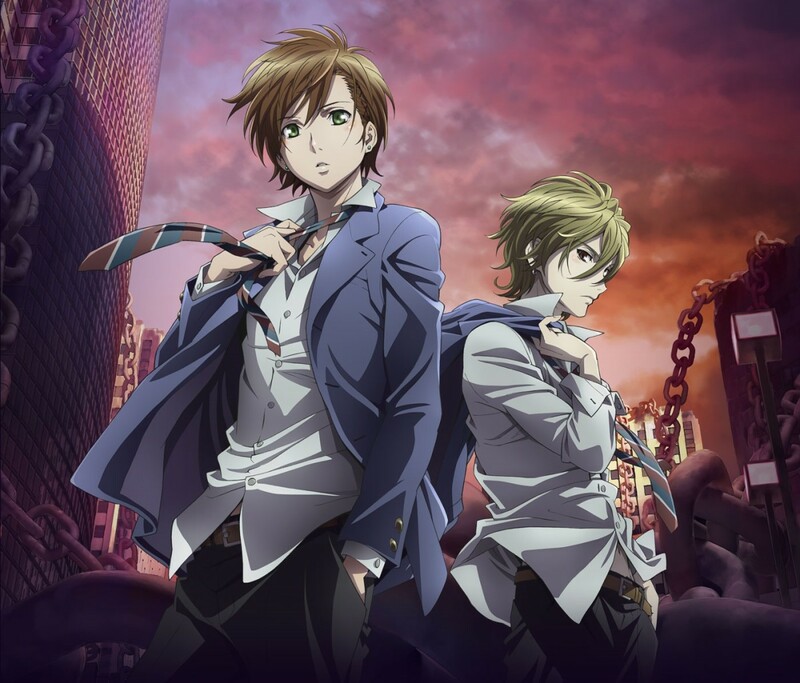 It’s the same concept for the most part, although this latter anime focuses more on superpowers or special abilities than on intelligence and cleverness. But even so, all these elements intertwine in both at some parts. And that’s what makes the two anime closer than ever. The Story: When thirty thousand people get transported into a game and are forced to live it as their reality, they are left with no choice but to abide by what’s happening and hope that they’ll be able to leave soon. Not knowing what really is transpiring, most decide to play normally because that seems to be the best thing to do at the moment; there don't seem to be any grave repercussions or anything. On one side of the gaming world, there is Shiroe—a kinda-aloof but brilliant gamer. Along with his friends and party-mates, Akatsuki and Naotsugu, they try to discover what really is happening around them and their realities—all the while playing by the rules of the game. 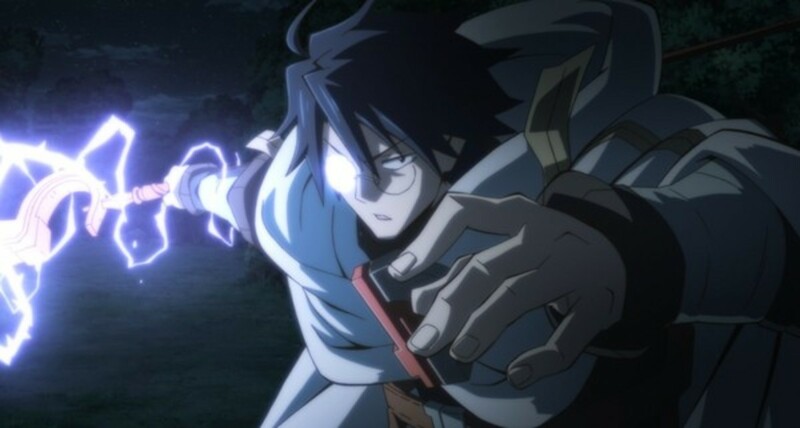 The Similarity: If you loved the gaming component of No Game No Life but would prefer something that’s more game-specific and more in-depth on the technicalities, then Log Horizon is your bet! This time, the story takes a more realistic course inside a virtual online game with the goal of making the most out of the game’s environment and its rules. That would involve great wisdom and foresight, which in turn, adds more to the similarity with the anime in question. The Story: In a seemingly innocent competition, where the reward is vast and the victor’s god-candidate has the chance to claim the position of god, there is bound to be trouble brewing. As the fighters are kids, given unusual yet unique powers of their own, it’s up to them to do whatever it takes to follow the rules and knock every competitor. 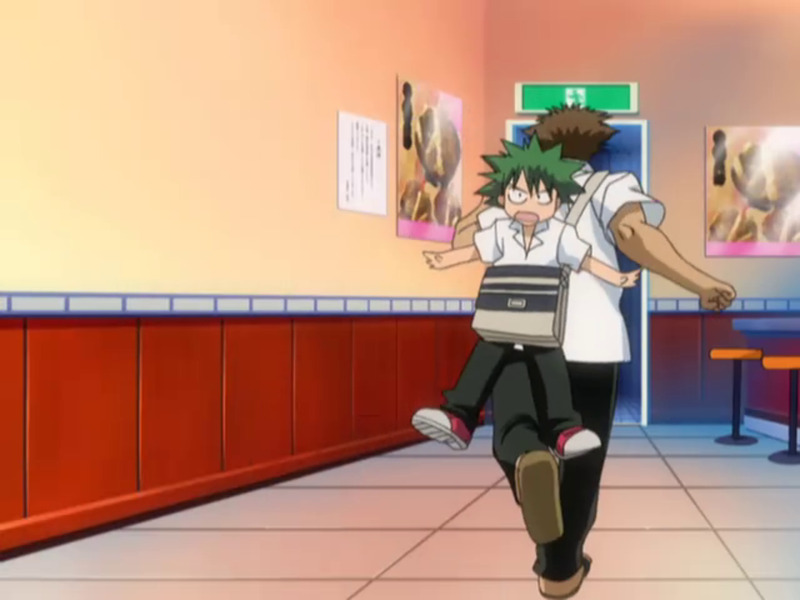 One of the participants is Ueki Kousuke, a middle school student at Hinokuni Middle School, and a seemingly uninterested kid who actually has a very righteous sense of justice. With the uncanny power to turn garbage to trees, Ueki Kousuke must pass through every predicament that comes his way. As the reward for the victor is the overwhelming power to change the world, depending on the heart and nature of the one who possesses that power, clearly the power mustn’t fall into the wrong hands. And given the way the participants battle each other, it seems that the only person the reward would be safe with is Ueki Kousuke himself. The Similarity: While the competition in Law of Ueki escalates to something that involves life and death, in the end, it’s still just a game that focuses on how the players use their talents and sharpness of mind to make the most out of their powers and win against their foes. What’s great in this anime is the way the characters fight as if it were educational and at the same time mind-teasing. The strategies and unexpected turns in the battles shouldn’t be underestimated. And so I’m sure you realize now how similar Law of Ueki is to No Game No Life. The Story: Being a hikikomori and N.E.E.T. (Not in Education, Employment, or Training), 22-year-old Ryouta Sakamoto spends all his time playing his favorite game - Btooom! With his dedication and addiction to the game, he becomes one of the best players in the game. But, little does he know that the game he loves the most will soon turn into his cruel reality. When Ryouta wakes up one day, he finds himself on an island with nothing but a few objects which resembles the weapons he uses in his favorite game. These weapons are little but powerful bombs called BIM. And with them in his hand, he realizes that he is now playing the game of “Btooom!” in real life. 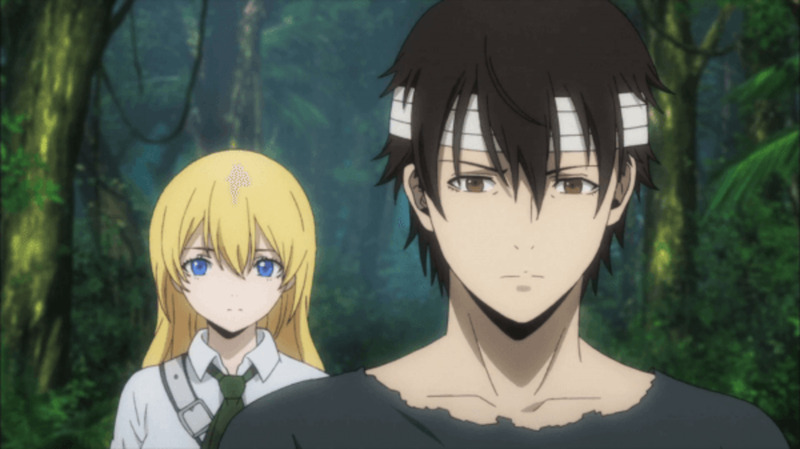 The Similarity: While Btooom! takes a more serious and realistic approach, the brilliance of the story as well as the concept should not be missed. It’s a game—a survival game, at that—applied to the real world. And the players have to outwit each other to survive. That’s what makes this anime highly immersing as well as exciting, which is on a par with what NGNL has to offer. The Story: Keima Katsuragi is the god of dating-sims games, and almost all games for that matter. As such, he’s very focused on playing his games every day, wherever he is—at home, at school, or outdoors. Then one day, he is scouted by a Shinigami named Elsie who’s out to capture lost souls. Much to Keima’s reluctance, he gets enlisted by Elsie to catch lost souls by having a death collar attached to his neck. If he shrugs off the request, then off with his head! But since he accepted, he now has to date real girls and make them fall for him, so that the lost souls residing within the depths of their hearts will be released and captured. The Similarity: If in NGNL Sora and Shiro were the best in the world when it comes to gaming, Keima Katsuragi is the best in this one. While he plays dating sims games the most, all other games are also his territory; he has actually already conquered the world of gaming. 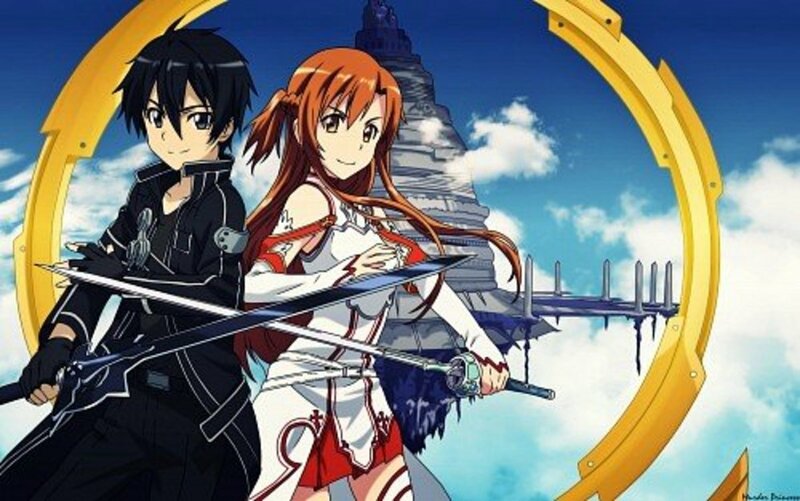 The similar characters, and the way they’re particularly the best in gaming, connects the two anime together. The Story: Lelouch vi Brittania is an exiled prince from the Holy Empire of Brittania. Together with his beloved sister, they were cast out and made to live as commoners. As Lelouch vi Brittania and his sister, Nunnaly vi Brittania, now attend Ashford Academy near the center of conflict at Area 11 (previously Japan), they cannot escape the mess caused by their own kin. 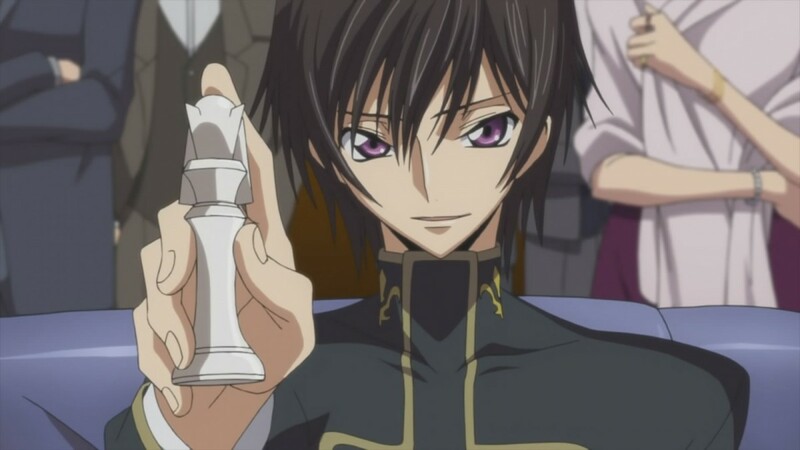 As fate would have it, Lelouch suddenly finds himself in the middle of an ongoing rebellion. There, he meets C.C., a witch who will soon grant him the power he’ll use to change the course of the world and make it bow before him. It’s the power of kings in the form of “Absolute Obedience”—the Geass! The Similarity: If you want strategy and tactics taken into a worldly and very serious warring situation, look no further–Code Geass is a perfect choice. There are lots of intense battles and mindblowing clashes of wits in this one. It seems like the main character of Code Geass has everything all accounted for, with moves always one step further than the enemy's. And it's that way too with the main characters of NGNL, but Geass is a notch higher on reality and serious drama. The Story: What would a demon king do if he came to our world? Would he conquer it and lay it waste? Or would he not touch it and just ignore it? Well, as for Demon King Sadao—he’s gonna live as a … part-timer?! After the forces of Demon King Sadao are decimated by the Hero Emilia, he and his right-hand man, Ashiya, are left in a weakened state and forced to flee into another world. On this new world, Earth, they are surprised by the new things glimmering before their eyes. But, as weakened as they are, they have no power to conquer it as demons. And so, they decide to live as ordinary people, with Ashiya as the home-maker and Demon King Sadao as a part-timer in a fast-food joint. 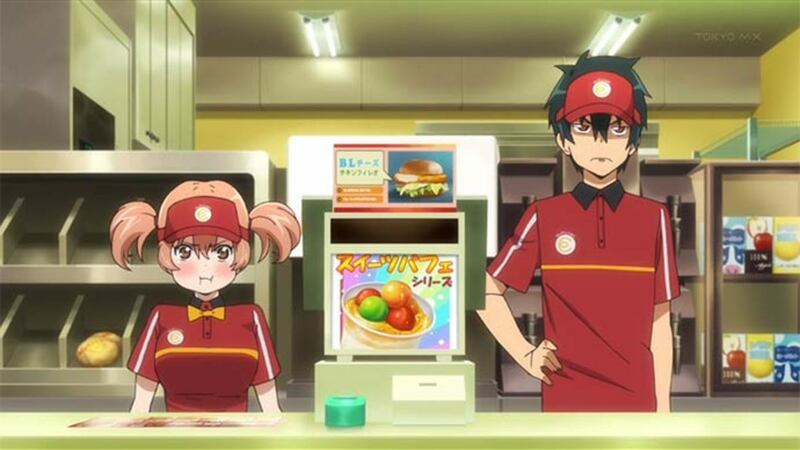 Things can’t get any more undemonic and unkingly than this, but Maou Sadao has a goal, for now: to conquer the ladder of the fast-food business through promotions! The Similarity: At first glance, Hataraku Maou-Sama might not look in any way similar to No Game No Life, but I decided to add it to this list because it’s mostly quite the inverse. By that, I mean that while the main characters of NGNL go to another world because their minds are too brilliant for their own world, in Hataraku Maou-Sama, the main characters end up in the ordinary human world despite being the strongest of all in their old world. 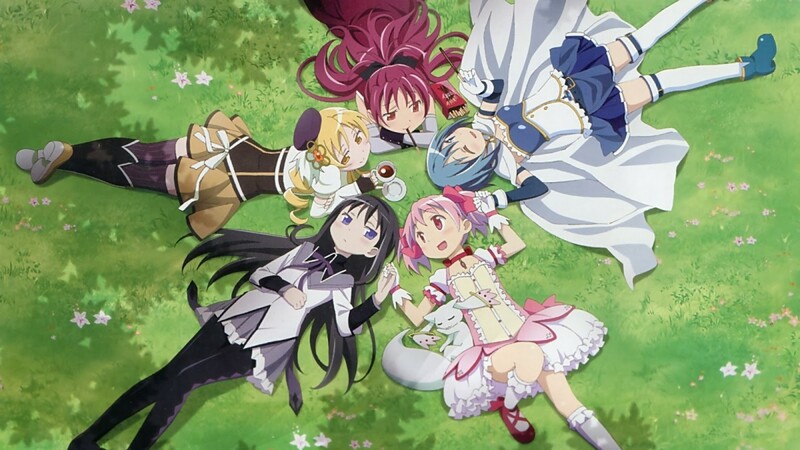 While the NGNL main characters run amok in another world with their genius minds, the main characters of Hataraku Maou-Sama try to live their humble lives in the ordinary world with minimal power usage. I also would really recommend KonoSuba... I LOVED it. I was really pleasantly surprised, and, it also reminded me of NGNL in a good way. 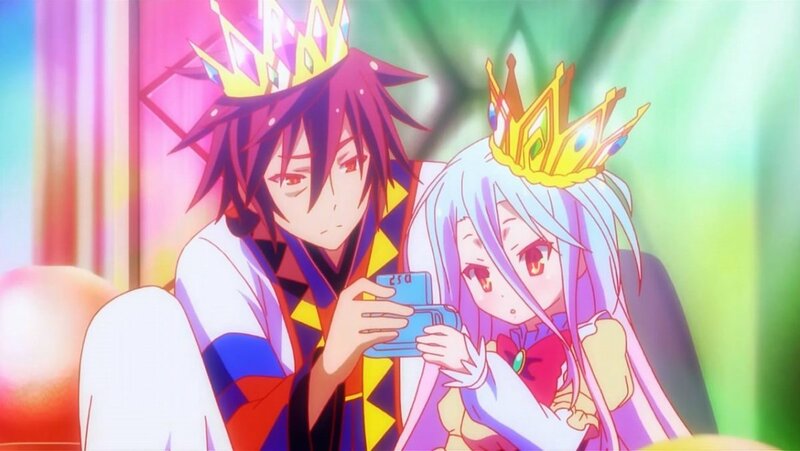 I really liked No Game No Life for a few different reasons. I loved the art style, I feel as though artists have really improved over the last decade or so. I found the characters had lots of depth and lovableness, which is a must for any good show. I loved the plot and how it made me think about things, it is really one of a kind creative! Funnily enough, I have already watched all of these. Very interesting! I will have to add this to my anime list to watch!